Looking for a Professional Close-up Magician? 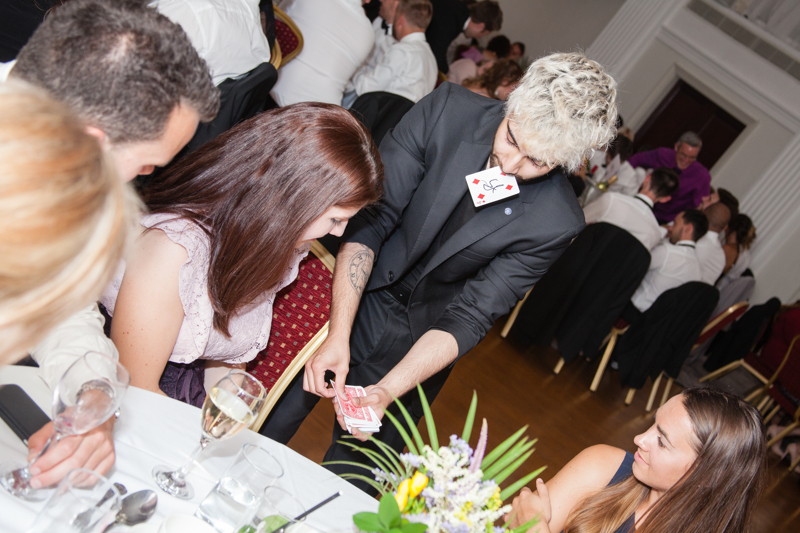 Amaze your guests at your upcoming event with an experienced Close-up Magician! 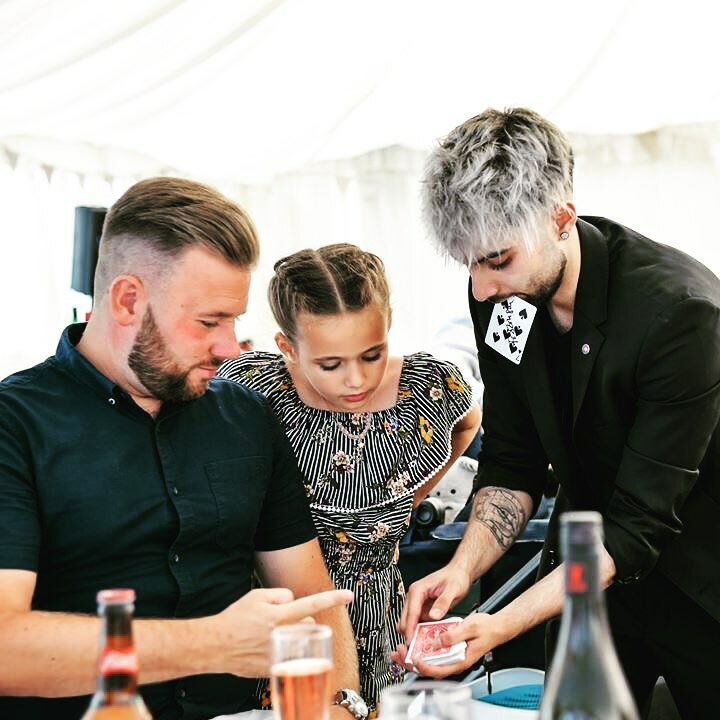 The Magic Word has performed all over the UK with his modern & unique style as a Magician for Parties, a Wedding Magician and a Corporate Event Magician. With over six years of professional experience in magic and also being a proud Member of the Prestigious Magic Circle, The Magic Word will perform impressive slight of hand, mixed with perfect misdirection, leaving your guests amazed and astonished! 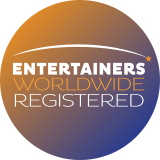 With a professional & personable approach, your guests will witness the impossible whilst feeling relaxed, excited & entertained...it's the perfect ice-breaker! Based near Bristol, available for events Worldwide. The Magic Word was absolutely awesome. He managed to keep a room full of lawyers entertained and bamboozled all evening. Really great guy and would definitely book again should I ever have the need. The Magic Was Out Of This World! Just wanted to say a big thank you to The Magic Word for making our wedding such a magical day! all of our guests were amazed by your tricks. The lottery tickets turning into real money was Tony’s favourite! Once again Thank you!! Thank you for keeping all of our guest entertained at our wedding! Very Professional and great communication before hand. One of the best up-close magicians! The Magic Word was brilliant! Nice to have something new and different at our annual party. Everyone kept coming up to me and said how much they enjoyed it :) already booked for our Christmas party! Already Booked For Our Christmas Party! Raj performed for our students at our Year 11 Prom and was perfect throughout the whole process! Great communication in advance, turned up really early on the night and stayed for longer than booked, and everyone was amazed by him. We had a large group (166) yet he worked the tables well and everyone got to see a good selection of magic, and his personality and appearance were ideal too. 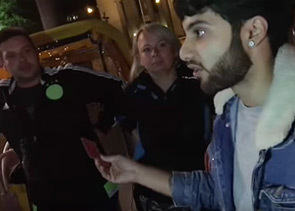 Teenagers being teenagers, a few started the night a bit sceptical, yet by a bit of the way into the evening the same ones were trying to call him over to them and were then very vocal in their appreciation and amazement! I think it's best summed up by our head of sixth form immediately booking Raj for the Year 13 Prom the following week! Thank you again from all of us! 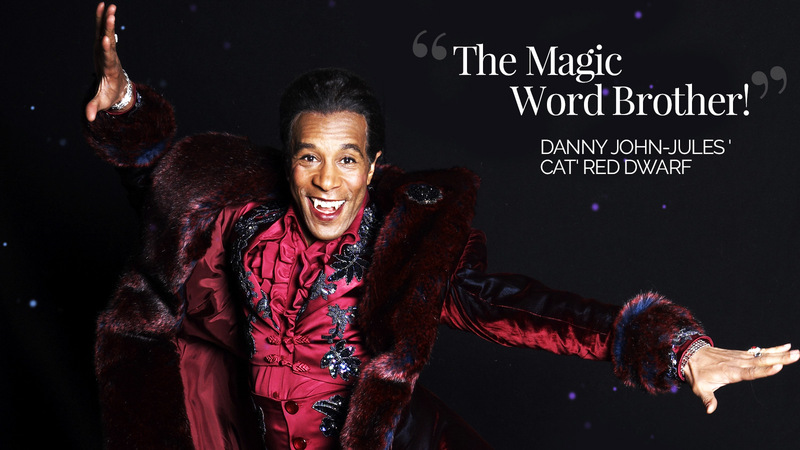 Want The Magic Word At Your Next Event?